This 45 min class, based on intense cardio work will have you sweating. While punching the bag, you can relieve stress, gain fitness, lose weight and have fun. Boxfit is suited to all ages and levels of fitness. A 45 min class that is run by Robert THE BUTCHER Berridge - world ranked professional boxer. This is a high intensity, no nonsense cardio training. The Butcher runs a one of a kind class, which is heaps of fun and will push you to the max. Our head combat coach Vasco holds this class. This class is for you ifyou are interested in the art of boxing. It is where you will learn the fundamental boxing technics and you will be pushed to reveal the true fighter that lives inside of you. 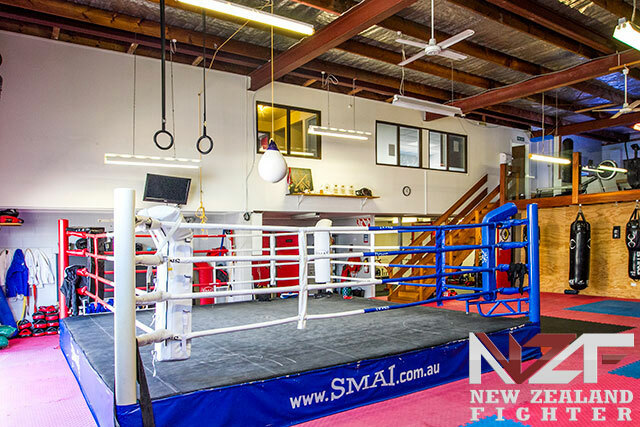 Perfect for all boxers; amateurs, pro and corporate. Red Line’s Boxing class is also suited for people looking to get in the ring so they tick it off their bucket list and those adrenalin junkies wanting something more than just running up and down the road. Kettlebells will help with all your fitness goals and push you to your limits. Comprised of functional and compound exercises that work multiple muscle groups simultaneously and develop strength and muscular endurance as well as maximum calorie burning. KB for newbies is a class designed to introduce everyone to the basic KB movements. This class for newbies is a great way to be introduced to the proper technic and form in order to maximize your gains from the Kettlebell class. MMA for newbies is designed to introduce you into the world of Mixed Martial Arts and learn the fundamental skills associated with the sport. 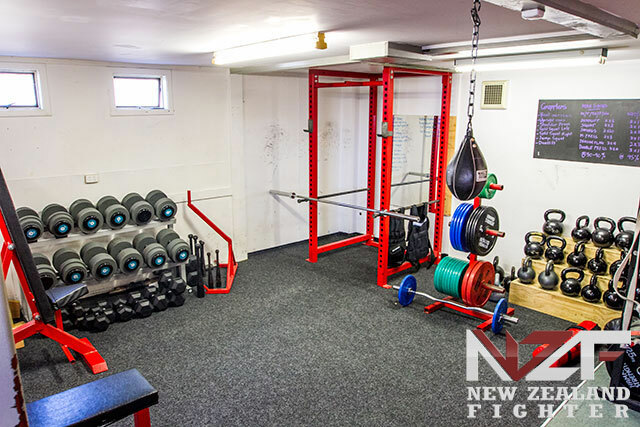 This is the perfect place to learn the basics and find out what the big fuss is about MMA. This class is supervised under the Integrated Fighting Family and is suitable for anyone over 16 years of age.